Thanks to Bill Thomas, veterinary neurologist at UTK for passing along this report from the Delta Cost Project. 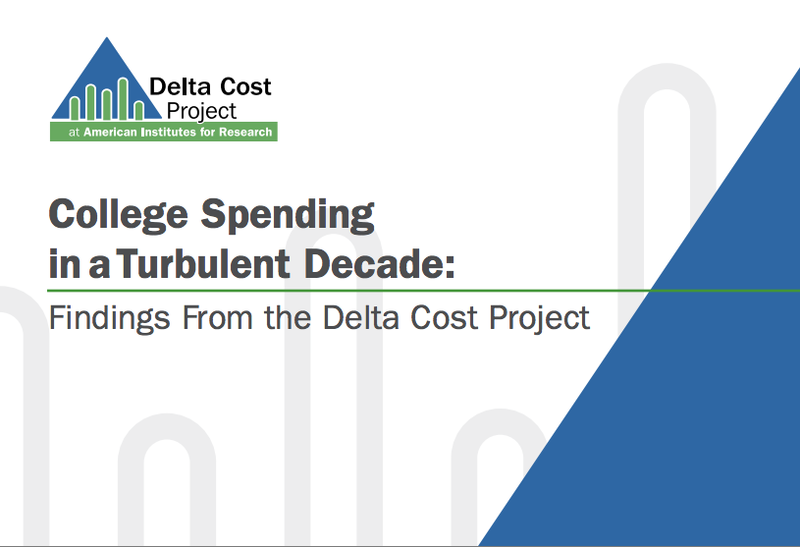 The DCP is " an independent, non profit organization committed to the creation of analytic tools" to " improve college affordability by controlling costs and improving productivity." Here's their database IPEDS Analytics: Delta Cost Project Database. Sounds like vet med ought to be getting hooked up with these folks, we could certainly use innovative solutions to our critical workforce development challenge!